PEACE, TRANQUILITY, JUST A WEEKEND GET-A-WAY OR FULL TIME RETREAT--WHATEVER YOUR DREAMS DESIRE, YOU WILL FIND IT HERE. 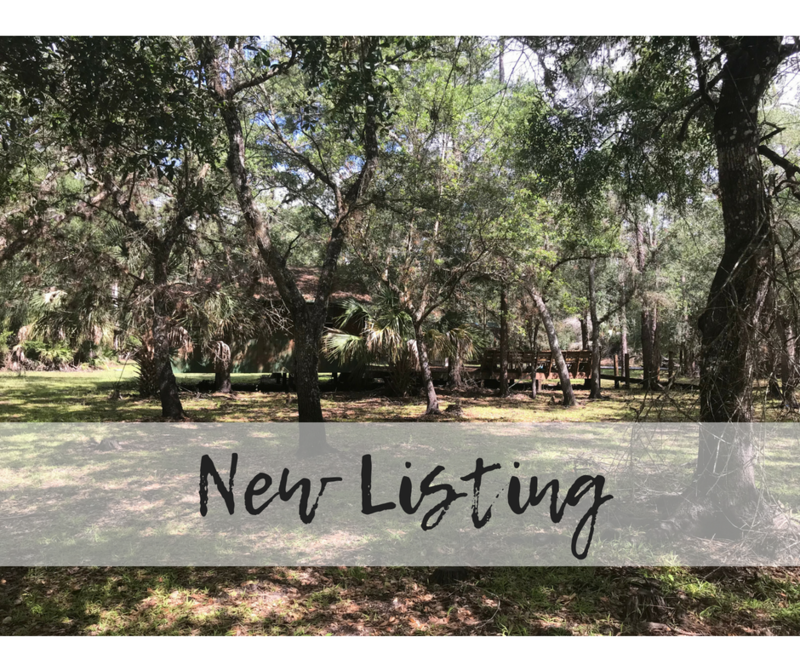 This property is gorgeous and is like your own picturesque private nature preserve with its oak hammocks and private drive as you enter your place of paradise. The two cabins each have 1 bedroom and 1 bathroom. Kitchens are outside on a large deck perfect for nightly barbecues! Enjoy bird watching, deer and turkey sightings or just relax and enjoy Florida at it's finest in this one-of-a kind amazing property!